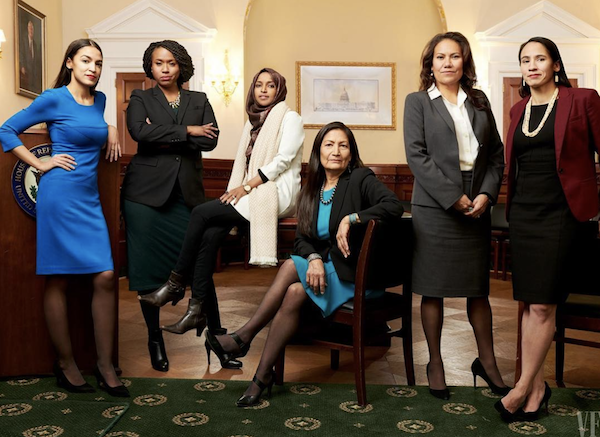 On Jan. 8, Mamajuana and a group of other female activists across the US, plan to visit the offices of these newly elected congresswomen. The goal is to deliver our message to support legislation to legalize cannabis and to remove it from the Schedule 1 List of the most dangerous drugs in America! Marijuana wins big in state legislation! Voter suppression and disenfranchisement defined 2018!